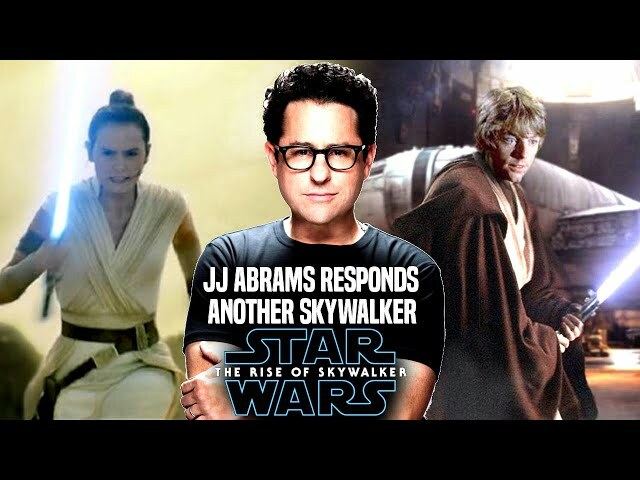 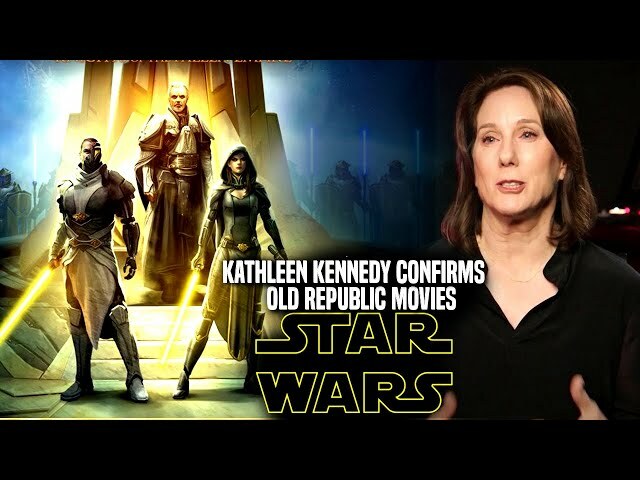 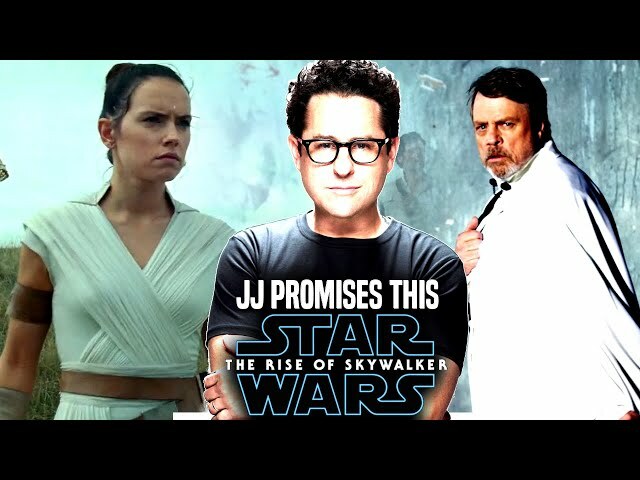 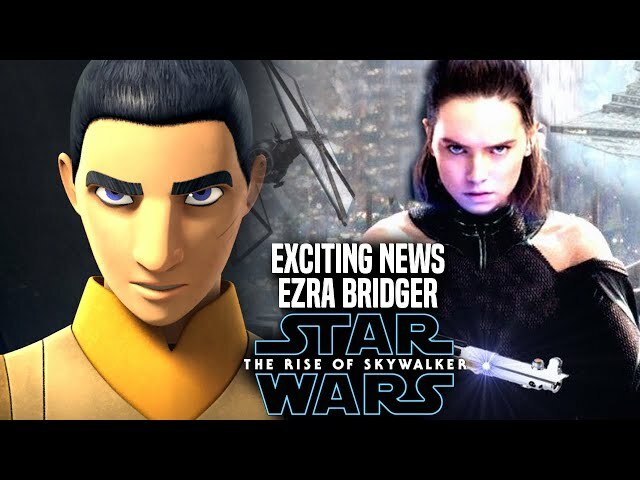 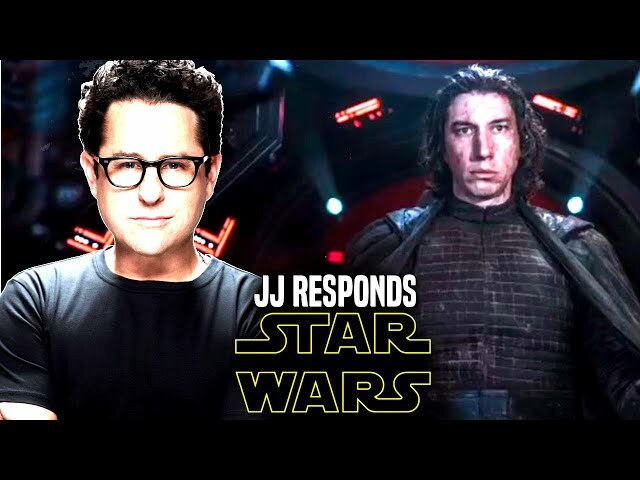 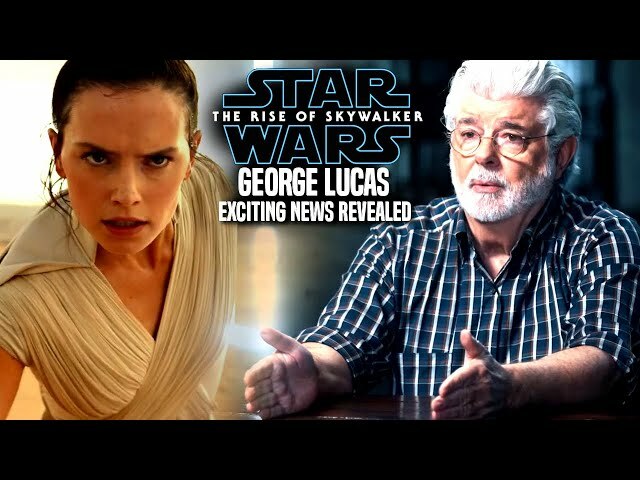 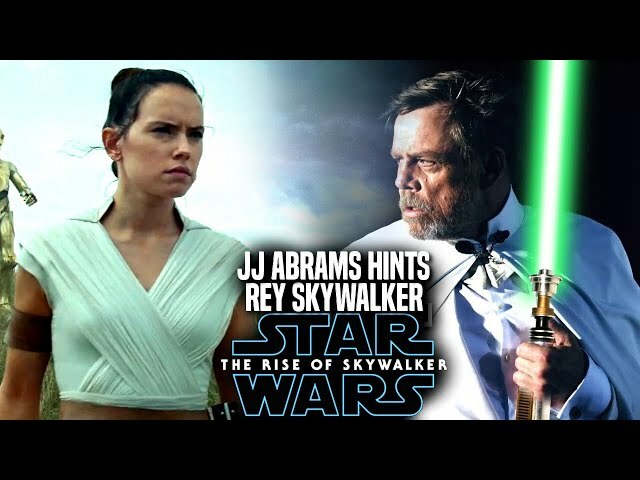 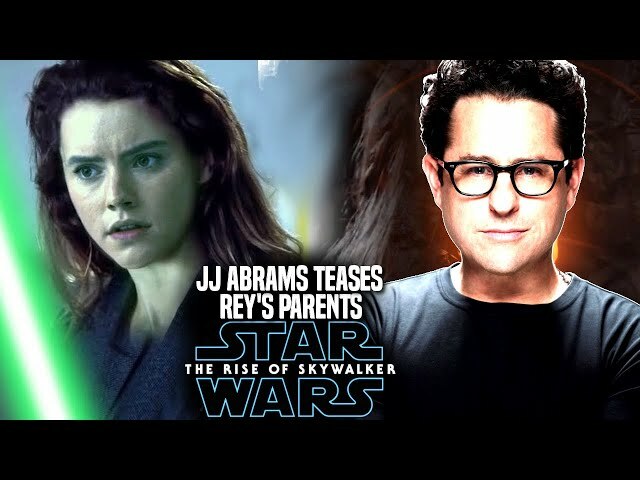 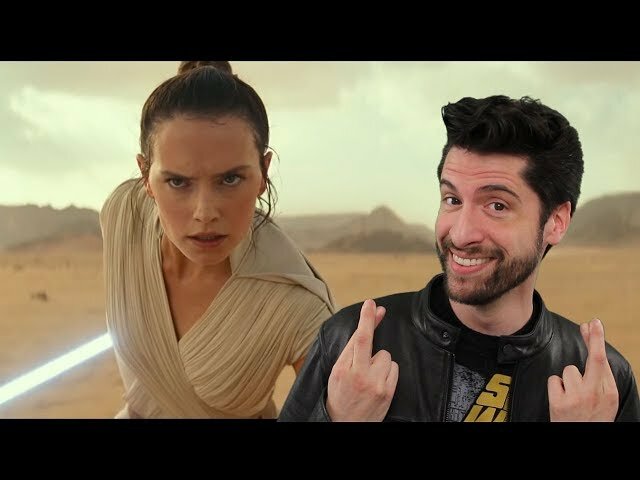 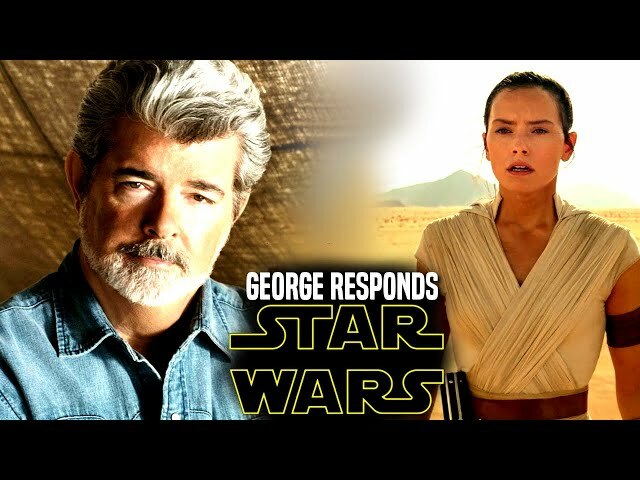 Star Wars Episode 9 by director jj abrams is said to have many callbacks to the originals and prequels while also having saga wide implications in the film. 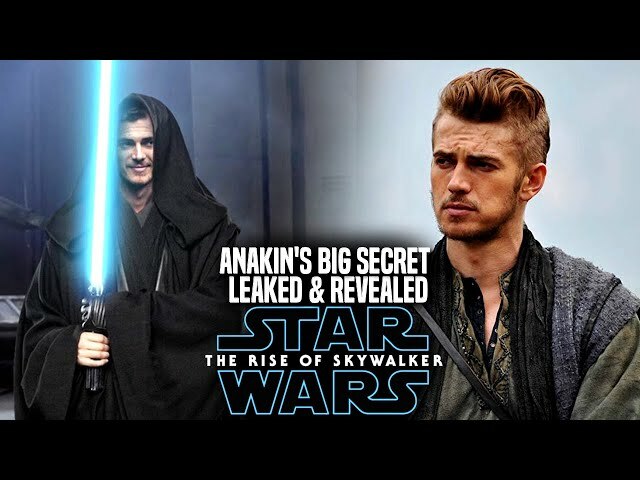 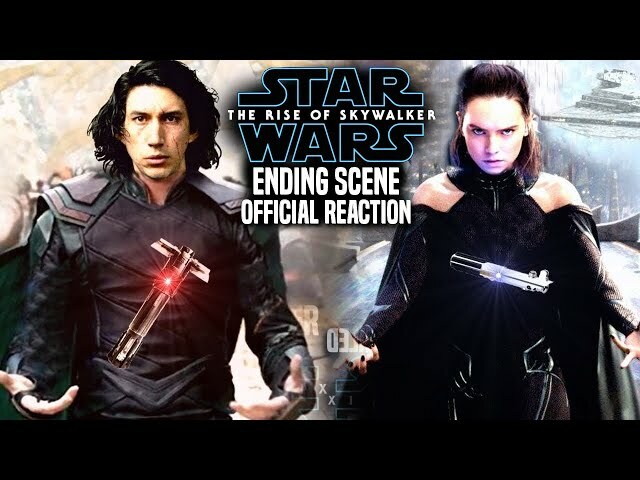 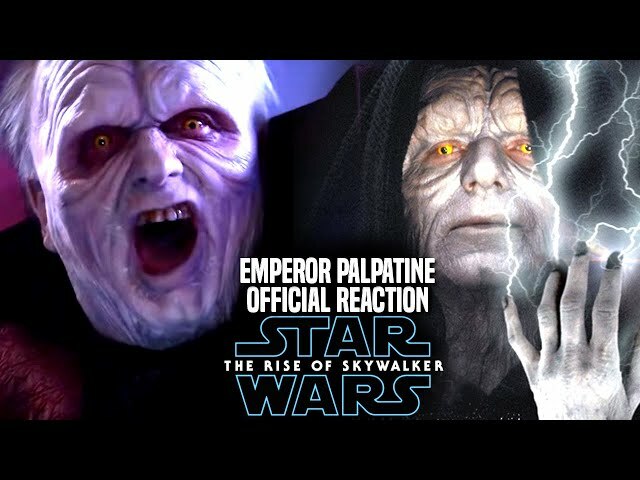 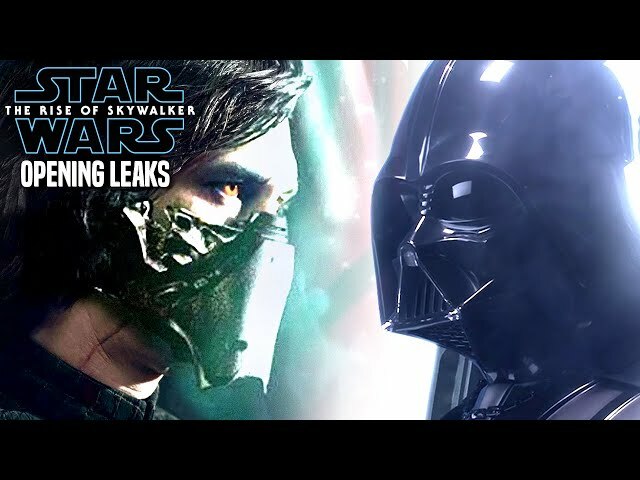 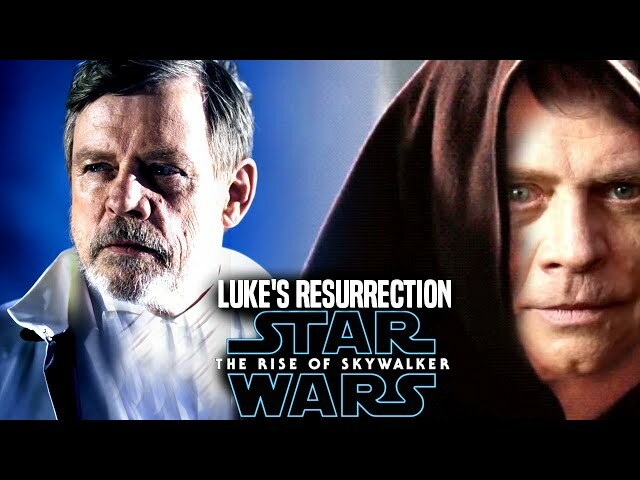 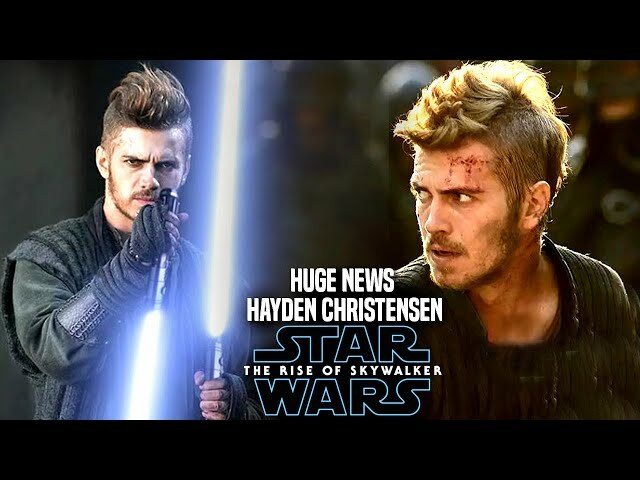 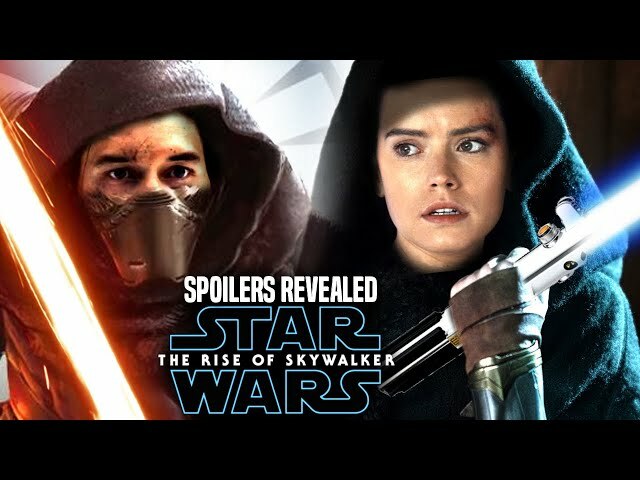 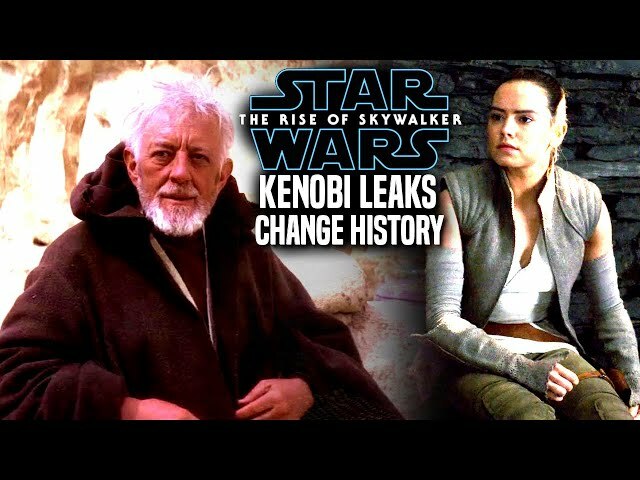 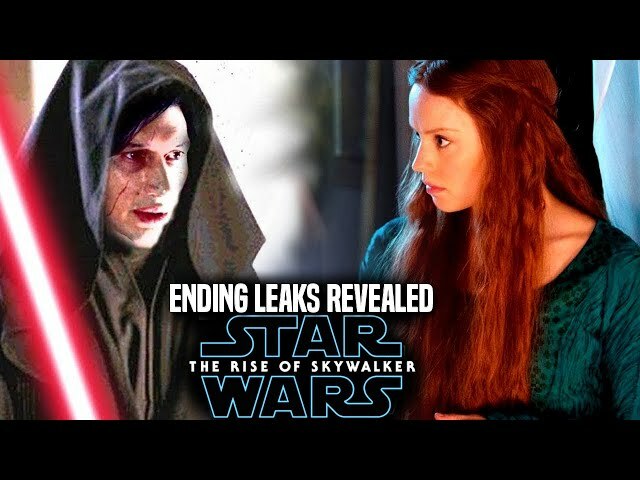 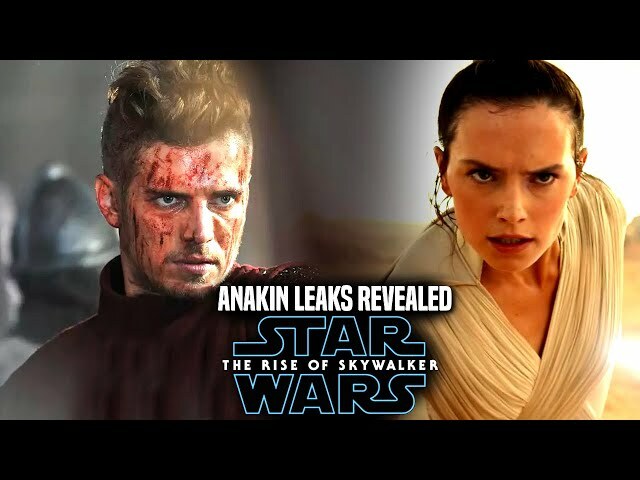 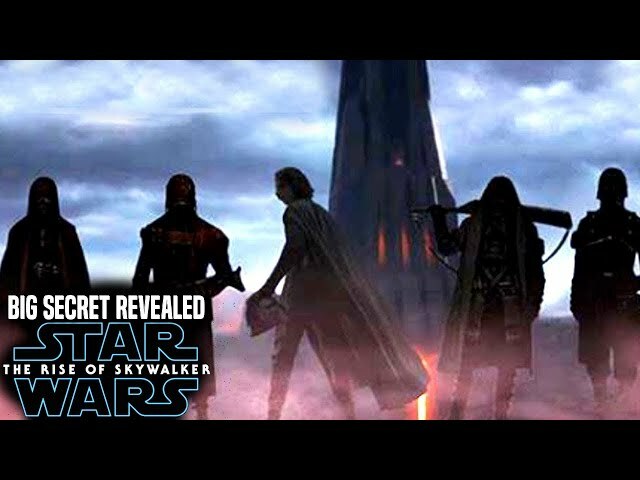 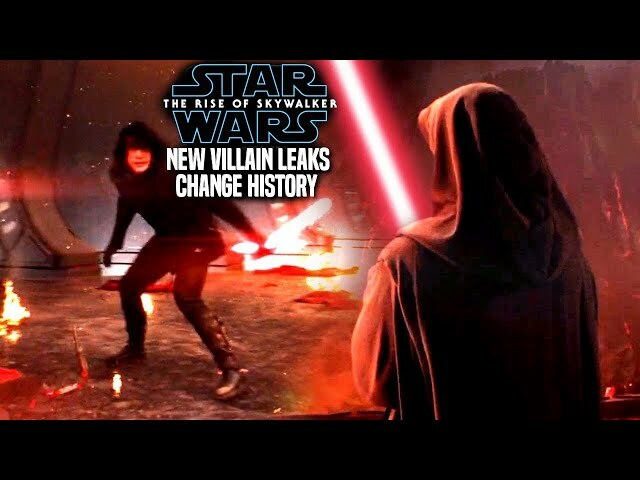 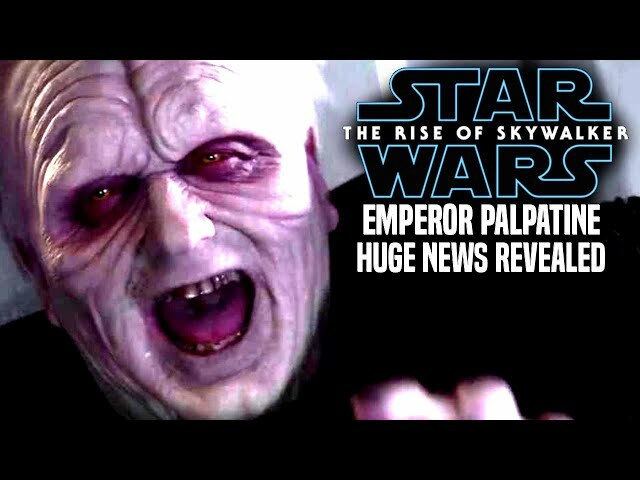 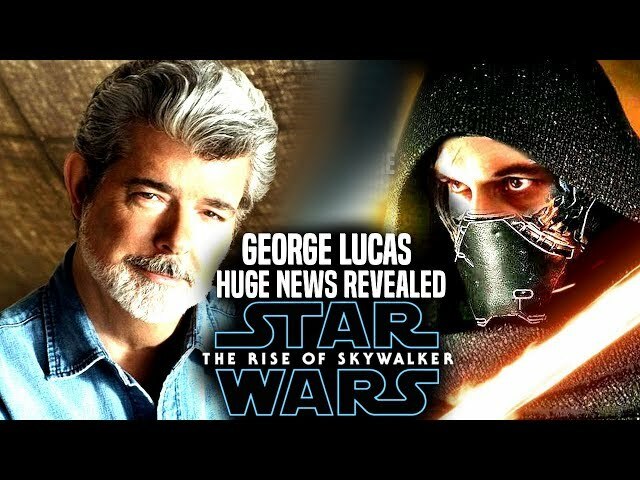 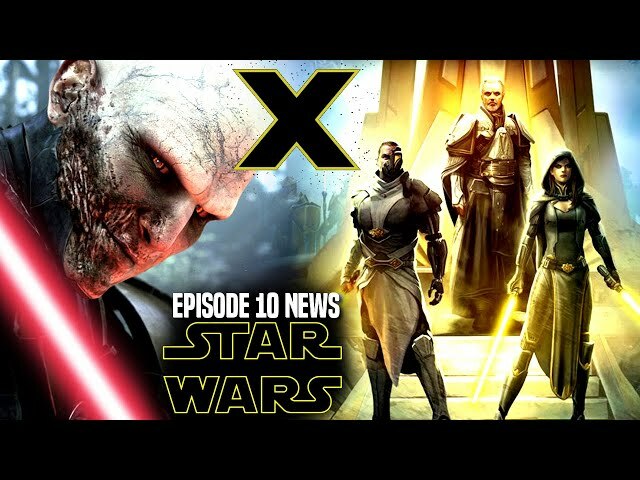 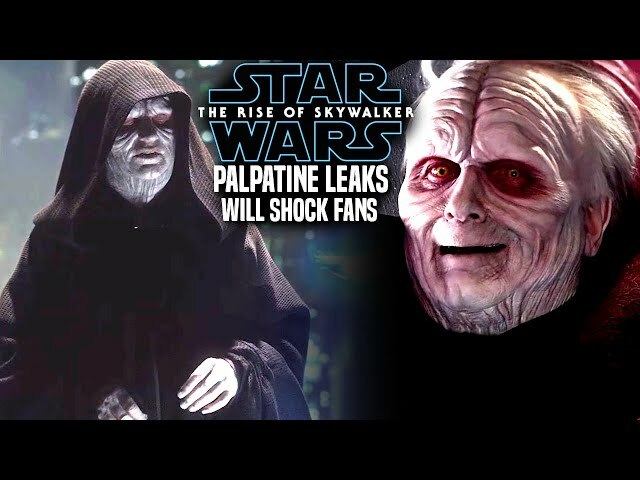 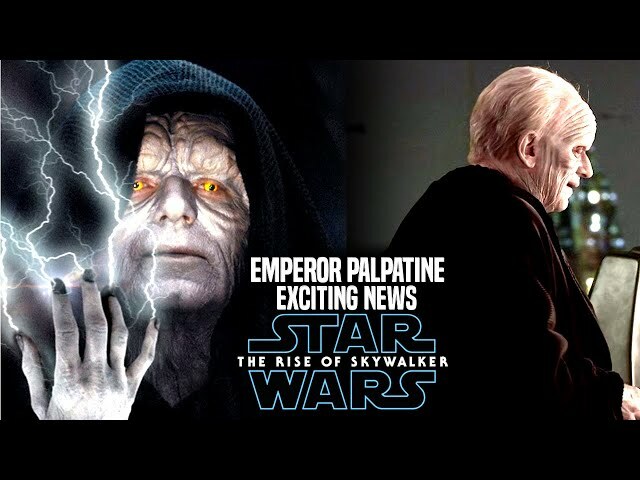 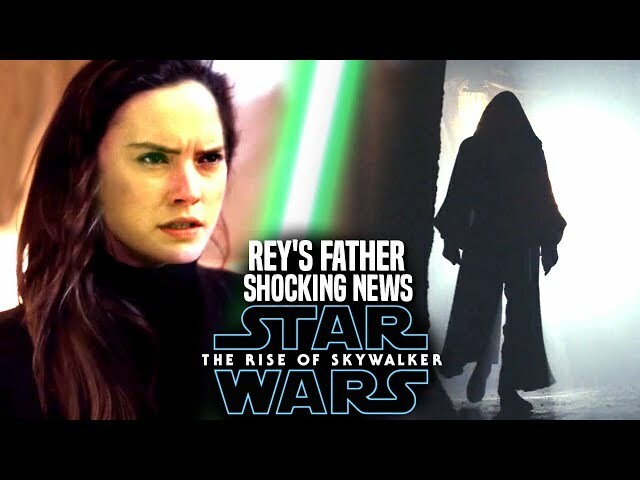 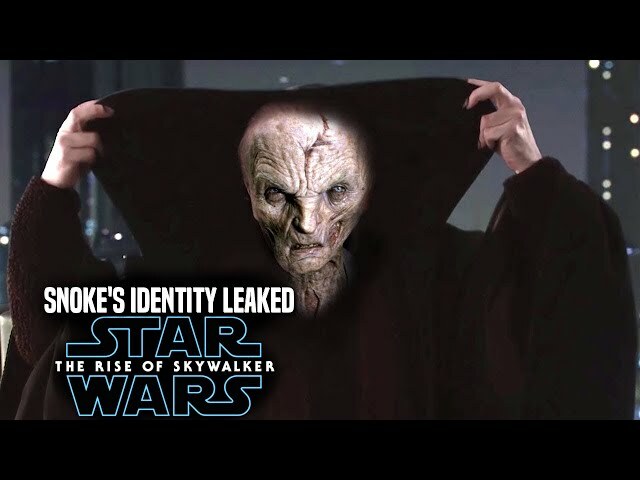 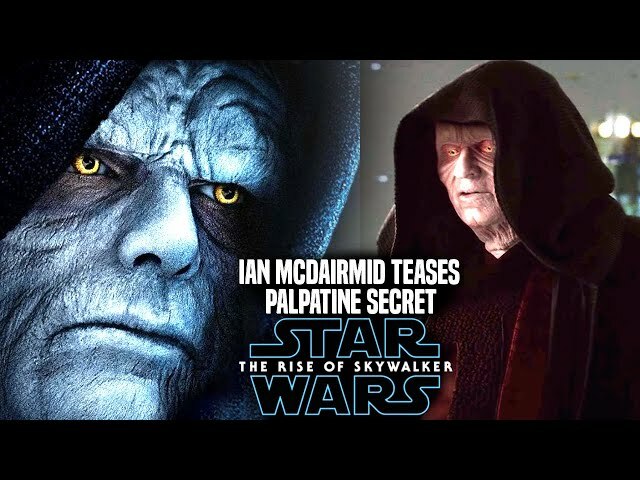 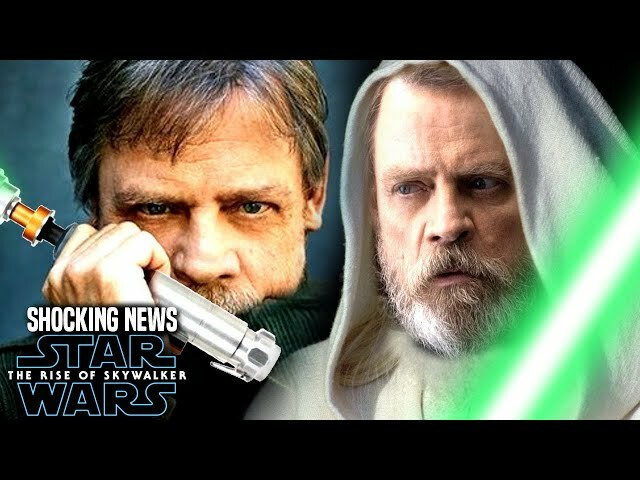 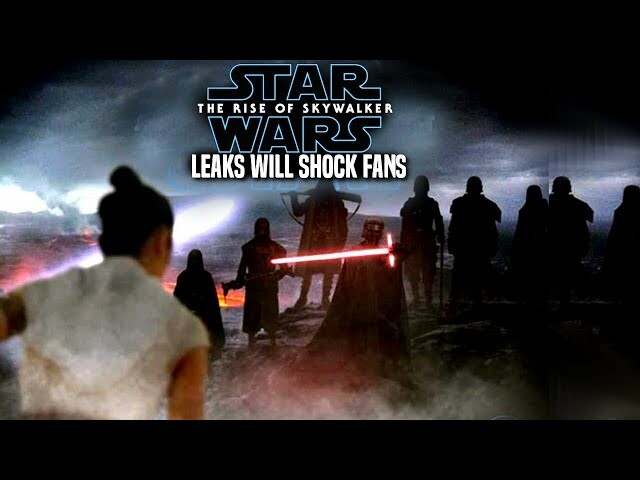 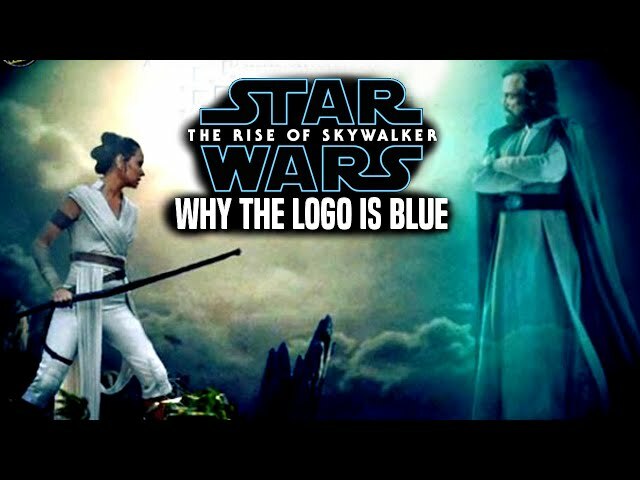 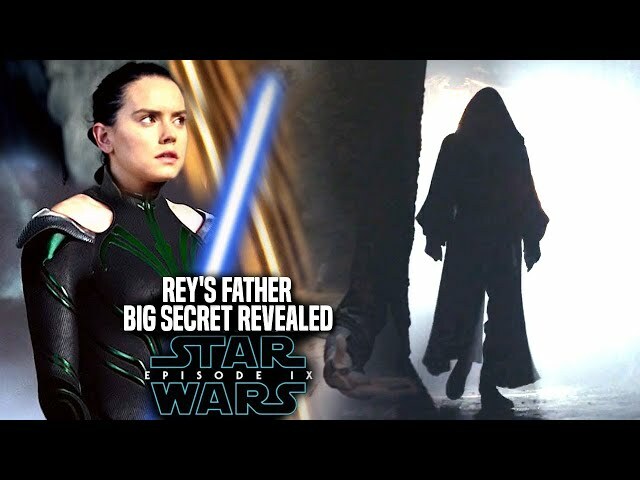 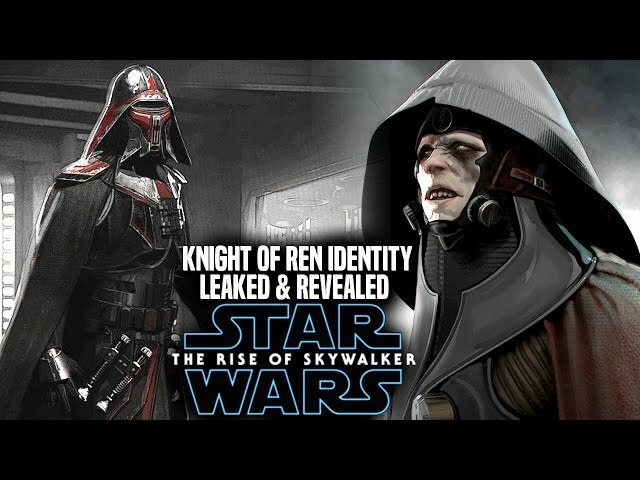 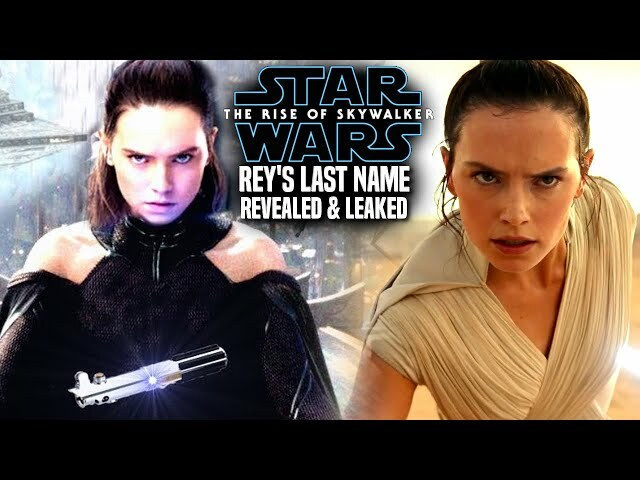 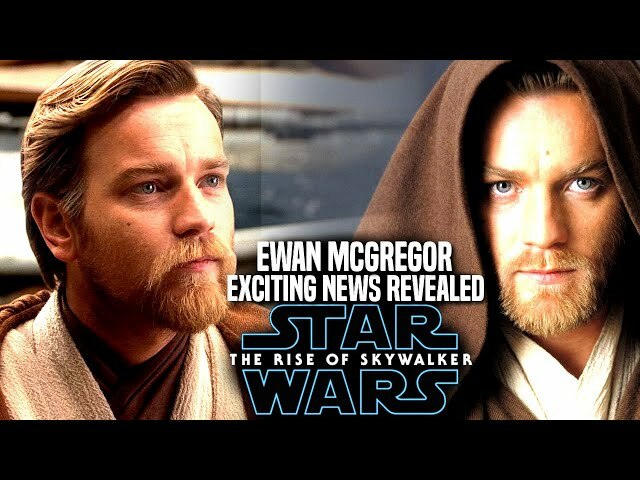 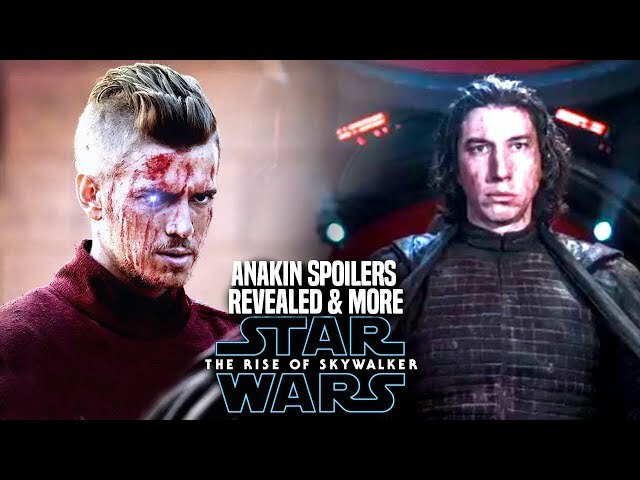 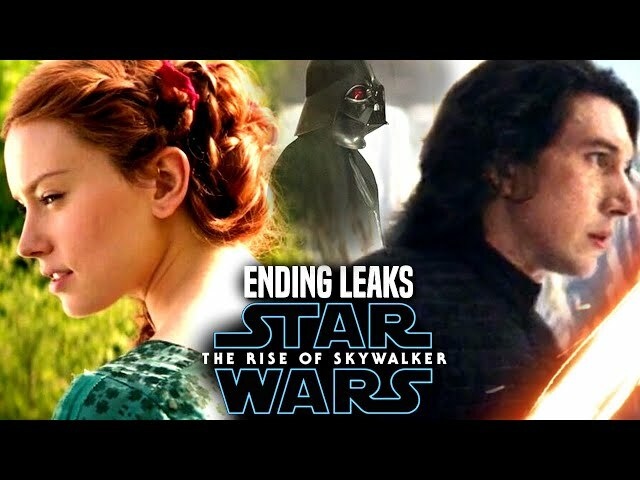 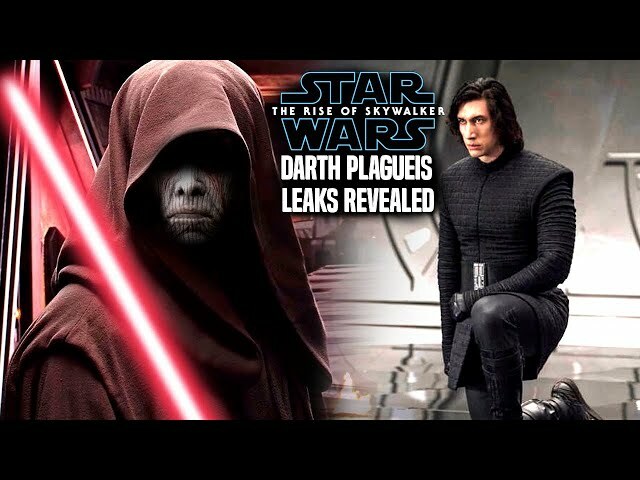 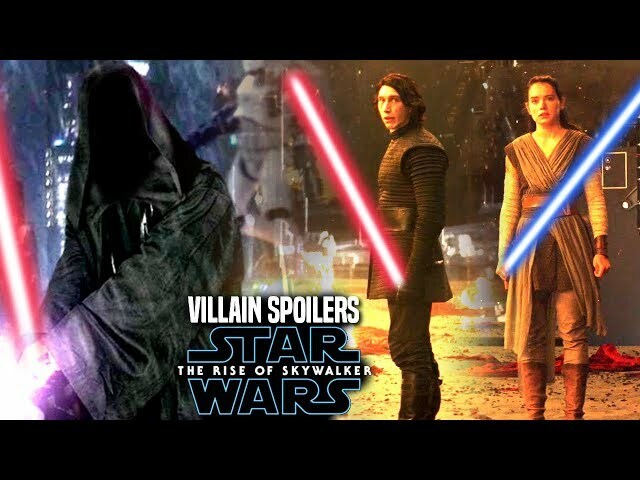 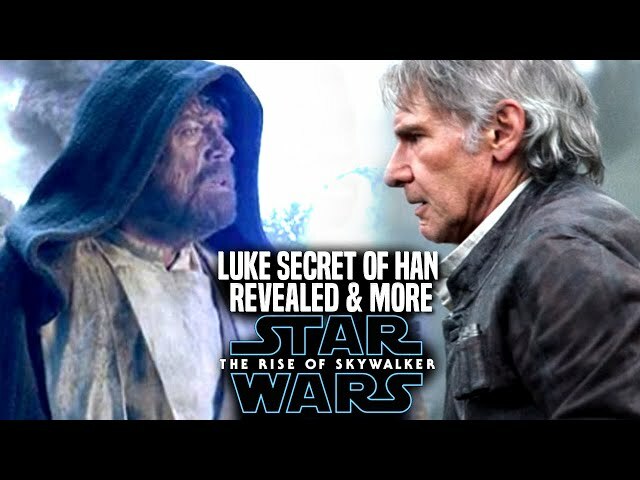 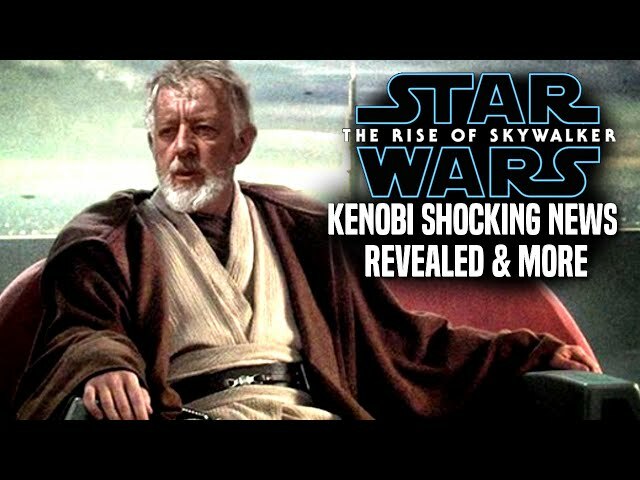 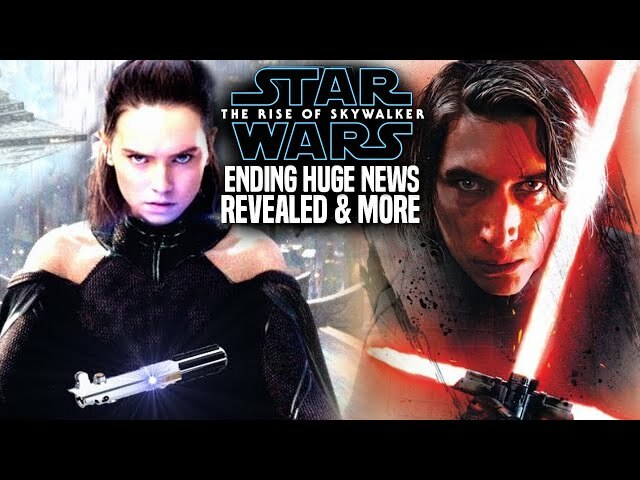 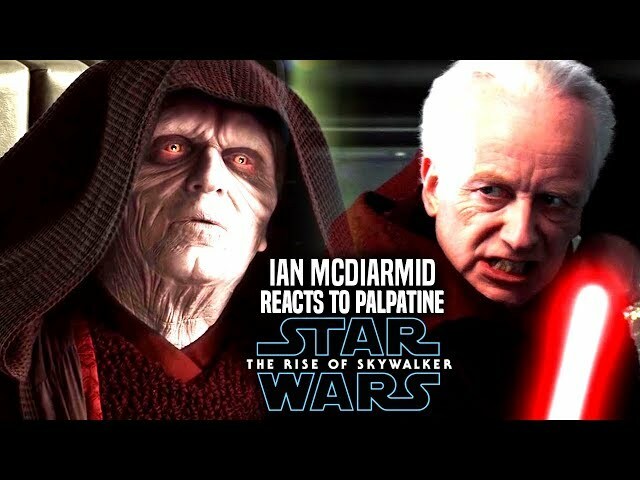 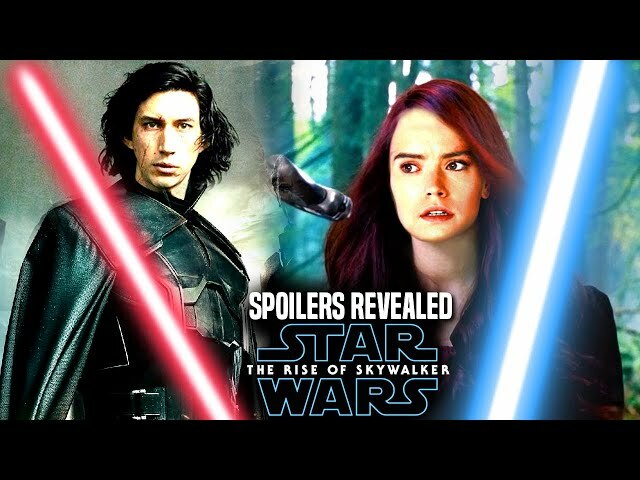 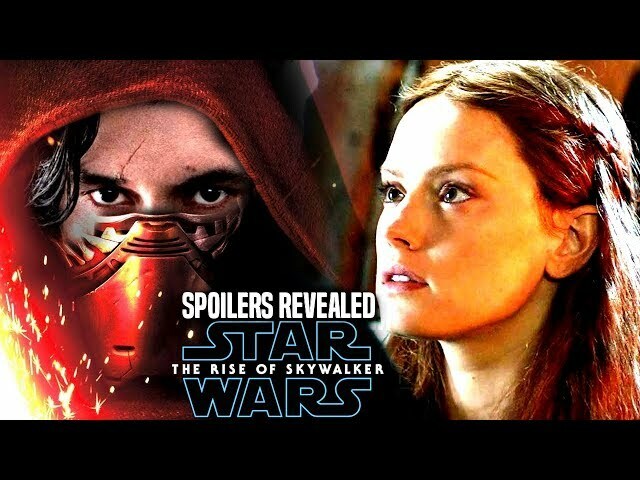 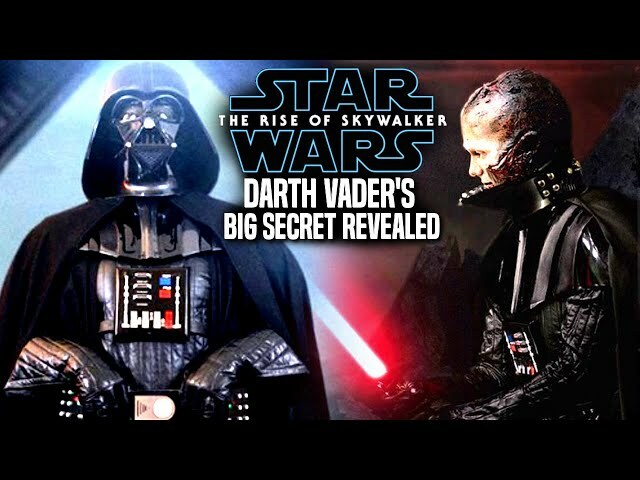 We will be going into some star wars episode 9 spoilers....potential spoilers of course involving the film and how it will change pieces of star wars return of the jedi also known as star wars episode 6. 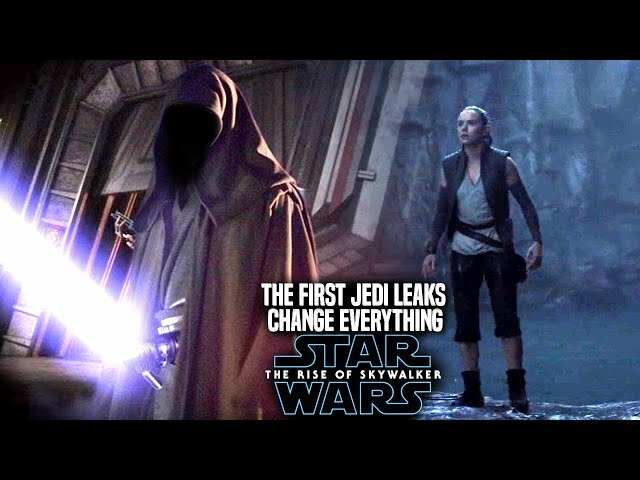 This will have to do with characters like darth vader, luke skywalker, emperor palpatine and even rey.